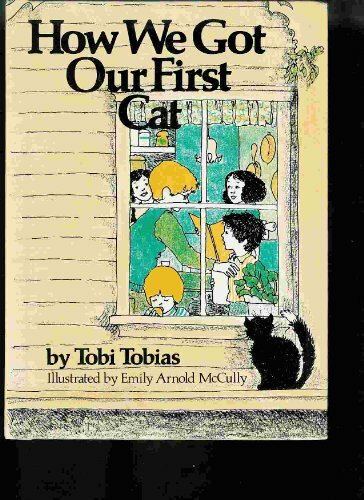 How We Got Our First Cat was written by Tobi Tobias. 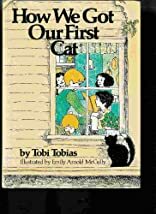 How We Got Our First Cat was published by Franklin Watts. About Illustrated by Emily Arnold McCully (Illustrator) : Illustrated by Emily Arnold McCully is a published author and an illustrator. A published credit of Illustrated by Emily Arnold McCully is The Black Dog Who Went Into the Woods.